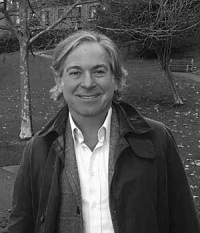 After graduating from Oxford Brooks University Peter joined Waterman Partnership in 1984. He worked on a number of prestigious projects for the next six years and decided to establish his own practice In 1990, with his work colleague Colin Bear. Peter has acquired an immense depth of knowledge in all aspects of structural engineering and building design and is strongly pro-active. Peter takes primary responsibility on the majority of our projects and as a result, clients are continually assured and further benefit from his dedication and personal support on each individual project. Joining Zussman Bear in 2001, Scott Searle is responsible for all aspects of technical designs and production of structural engineering information. Scott has accumulated a breadth of experience in the preparation and production of structural design solutions, construction details and structural calculations. Scott also manages our entire IT infrastructure, including our specialist engineering software to ensure the consistent maintenance of our high quality and excellent information packages for all our projects. 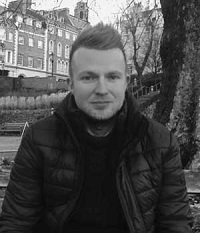 Robert Sheppard received a distinction in his Masters Degree from South Bank University by being one of the ever highest scoring candidates and has won a number of prizes for excellence in design. 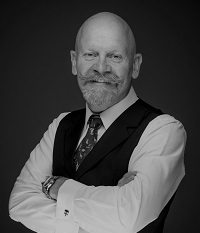 After working together with Peter on a number of interesting projects, Robert joined Zussman Bear in 2000 to set up a new office in Newbury and specialises in analysis of complex structures across a full range of construction components and has been involved in assisting a number of engineering software developers. Robert is a qualified lawyer and is also a member of the Chartered institute of Arbitrators. 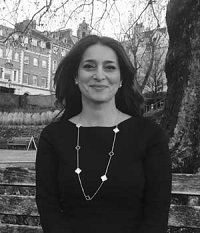 Bita Zussman has a medical background and has worked for a number of well known pharmaceutical companies before joining us. She has also extensive experience in property management and business development and is responsible for coordinating and communicating with our engineers outside the office and on site. In addition, Bita also manages and is responsible for the day-to-day running of our office, providing invaluable assistance to our clients. 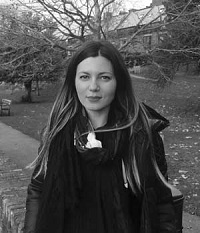 Alisa received her master’s degree as a structural engineer in 2014 and immediately started working on various residential projects in central London. Alisa joined Zussman bear in 2015 and has already taken full responsibility for handling a number of projects dealing with all aspects of the works including client liaison, site visits, providing support to the building contractors and undertaking structural design and calculations.